artworks from the collection of the Van Abbemuseum in Eindhoven. 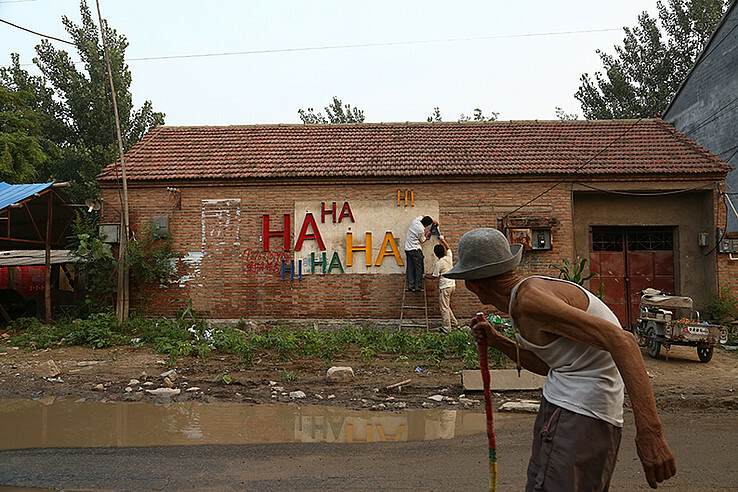 in his home village of Qiuzhuang, using works from the museum’s collection. visitors and the process by which artworks and people influence each other. show as part of the collection exhibition The Collection Now from 19 September 2015.
possible with the help of Stichting Promotors Van Abbemuseum. Charles Esche, Davide Quadrio, Christiane Berndes. Stichting Promotors Van Abbemuseum and VSB Fonds. For more information you can visit www.vanabbemuseum.nl.